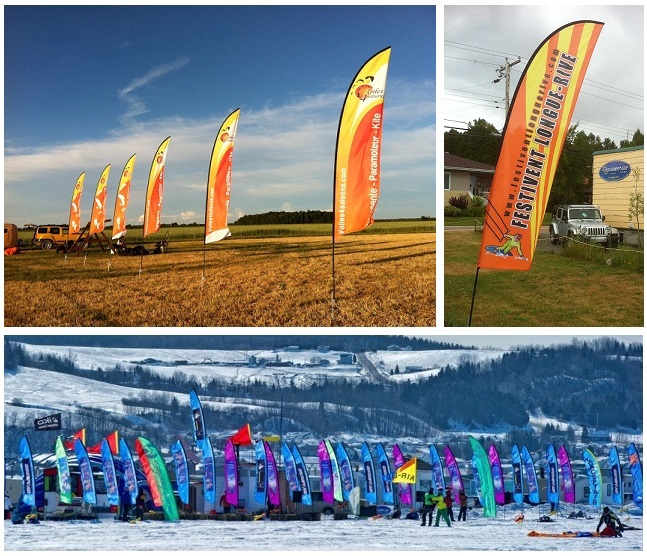 Concept Air offers exceptional banner and pennant service for your companies, brands and events. We have a great openness to all your projects and we have more than 25 years of expertise in this field! 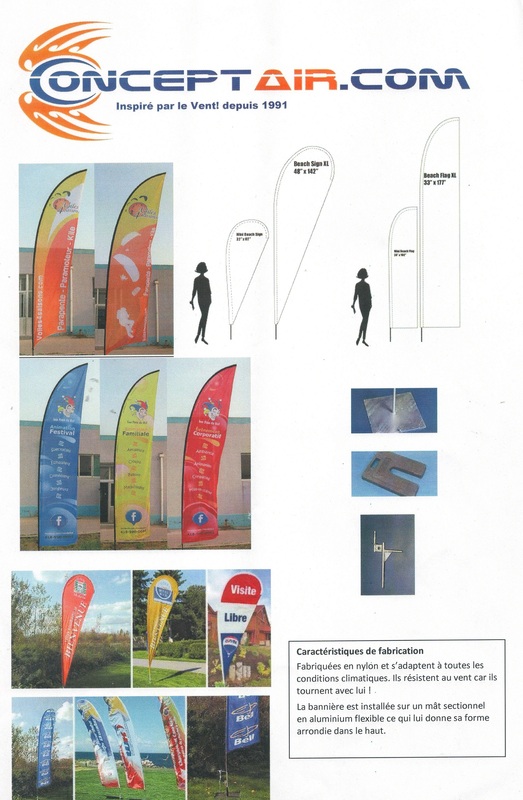 Contact us to present your banner ideas and get a quote.